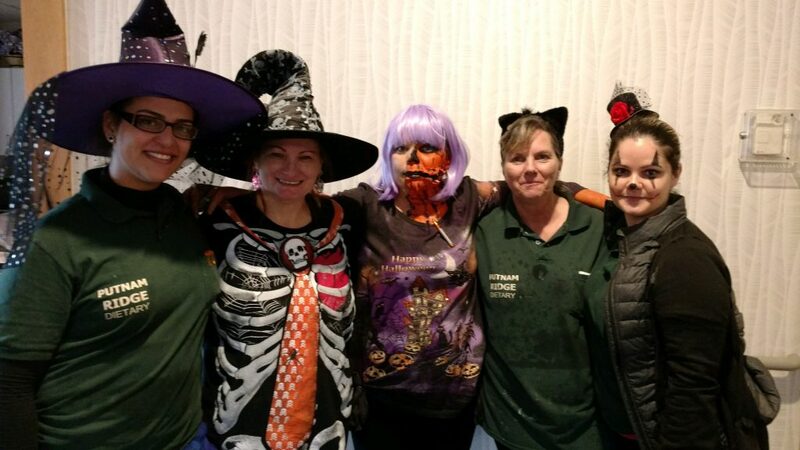 Happy Halloween From Putnam Ridge! I was at magnificent Putnam Ridge today and was amazed to see the beautiful holiday costumes worn by the staff and the creative pumpkin displays for the pumpkin contest! The atmosphere was incredible and incredibly festive! I had such a wonderful time and it was great to see everyone. 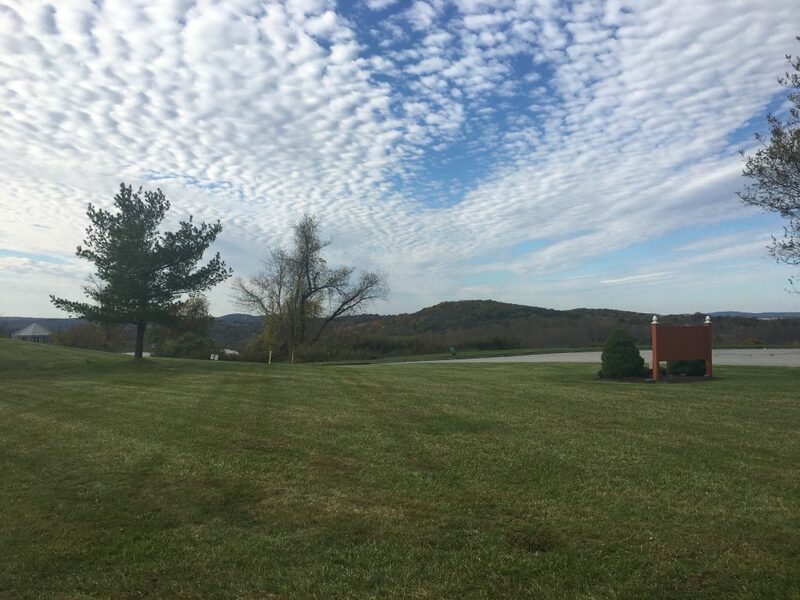 When I pulled in to the parking lot, I was left breathless by the beauty of the surrounding landscape so easily visible from high atop the hill where we are situated. There were so many great photos to take of the festivities occurring inside the facility and I thank Rosey and Pearl for providing us with these fabulous pictures! I’ll post one picture here and will encourage you all to visit our Putnam Ridge Facebook Page to see the rest of the photos! Please remember to ‘Like Us’ on Facebook!